These days mud crab farming in India is very popular business that a lot of people do since it is able to give huge profit and also quite easy to do. The reason might be because there are huge demands in the market for mud crab which even reach the international trading. Various countries are actually importing the mud crab from India every year. This means that the farmer will be able to earn foreign currencies from their harvest. Thus they will be able to get higher value of their harvest which means the profit will also be bigger. How to do Mud Crab Farming in India? Another reason why the farmer is able to gain more profit is because the farming itself is known have low cost for the labor and general production. 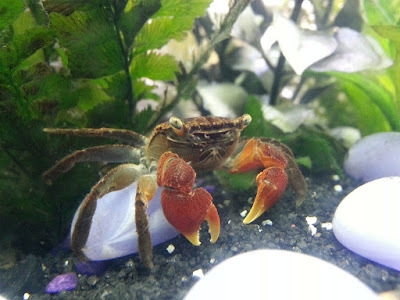 The best thing is that the mud crab is able to grow pretty fast, thus the money that is spend on the production will be able to go back in no time. This might be the reason why there are a lot of people that do commercial mud crab farming in India since it is also popular business option for coastal people. Furthermore, the farming itself does not need to be done in large scale, thus almost everyone can do this business. Even those without a lot of budget still able to farm the mud crab as long as you know what needs to be done. 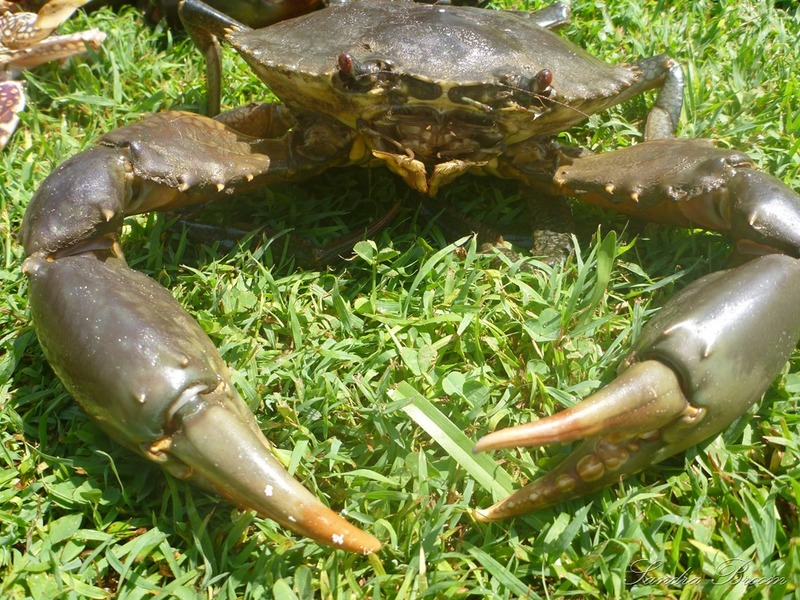 Actually there are various types of mud crab that you can use for the farming done in India. Both are still inside the Scylla genus but they are separated in different species. The first species is the green crab and the second species is the red claw. Both species are also very different, thus you need to decide which one you want to use for your farming. 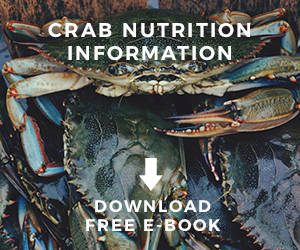 For the green crab species, it will have larger carapace sizing which can go until 22 centimeters width, then their weight can also go until 2 kilos. Then for the red claw species, it will have smaller carapace sizing which can go until 12.7 centimeters width, then their weight can also go until 1.2 kilos. But both species are suitable to be used on mud crab farming in India since the value of both species is also very high. For the farming practice that is done, there are actually two practices that usually used for farming the mud crab. The first practice is the growing practice and the second practice is the fattening practice. Both practices are actually a little bit different, thus you might be interested to know more about the practice first before deciding to use one of the practices we will discuss below. On the growing practice that you can do, it is actually using young crab on the practice. Then the practice done is to grow the crab so it will get bigger and reach suitable commercial sizing that people want. Normally this type of practice will take around five until six months to finish a cycle when the crab has reach suitable commercial sizing that people want. 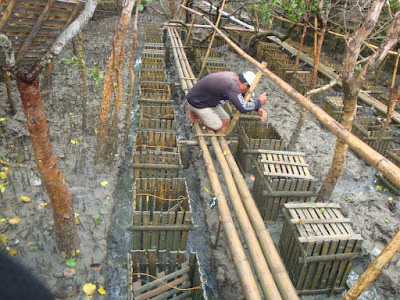 The practice for growing mud crab farming in India is done inside pond with various sizes according to the production scale that you do. Normally the general practice will use around half hectare until two hectare of pond size. The pond should have great water exchange and the bund should also be strong enough. This is why pond with small sizing is still suitable for this practice as it will be easier to maintain the pond. Furthermore for the bund, you can build fence around the pond since it will be stronger. Of course, on larger pond sizing, then natural bund is still appropriate to be used. However, remember that the bond might become damaged overtime, thus you will still need to build fences around the pond later on. On the fattening practice that you can do, it is actually using crab that still has soft shell on the practice. Then the practice done is to fatten the crab so the shell will get hardened and they will also reach suitable commercial sizing that people want. 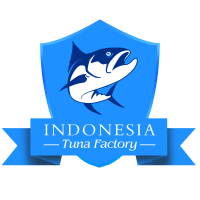 You might be interested to know that the crab that has hard shell will be valued higher than crab that still has soft shell. 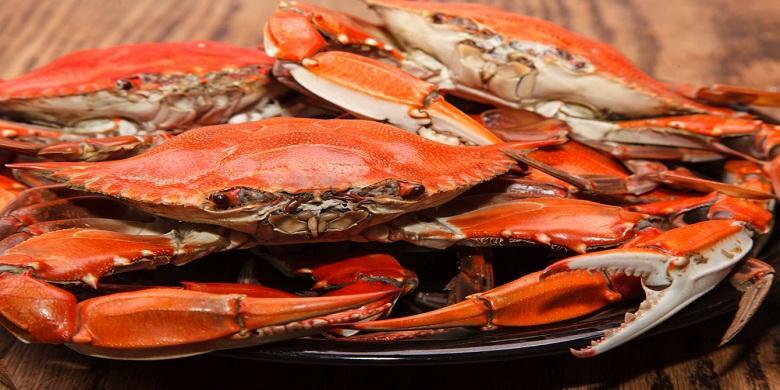 Their price might even reach four to five times higher than crab that still has soft shell. The best thing is, the practice itself can be done in shorter time while the value is higher thus you can gain huge profit from this practice. 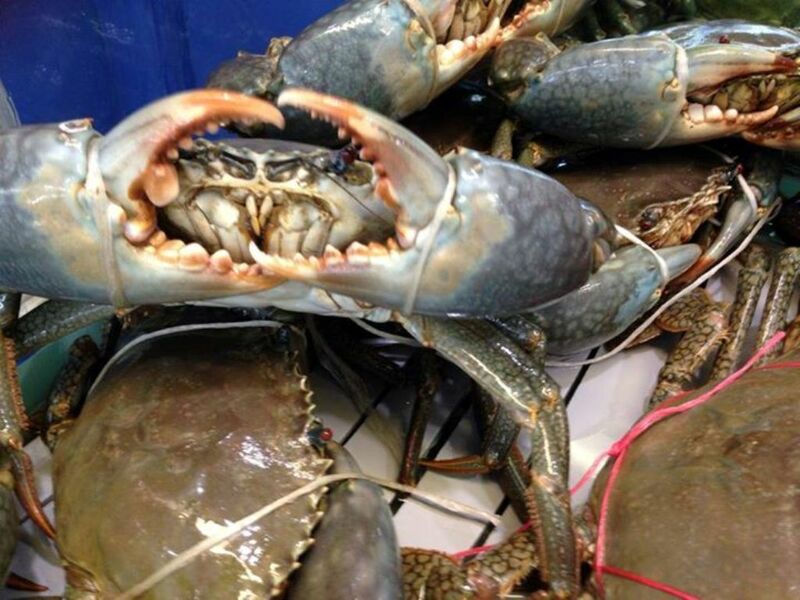 The challenge of this practice is to get the crab that still has soft shell which you can get from fishermen. 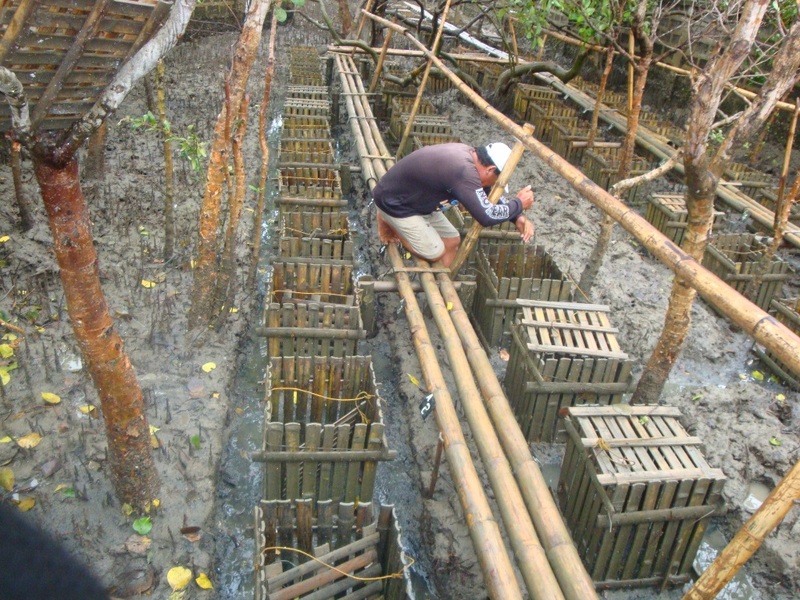 The practice for fattening mud crab farming in India is still done inside pond with sizing varied around 0.25 hectare until 0.2 hectare in size. The pond should also have great tidal wave and the depth should be around 1 meter until 1.5 meter. Before using the pond, some preparation needs to be done for this practice. First you will need to drain the pond and dry it so the lime will gather and the quality will be better. Next you need to place bamboo mat on the flooring of the pond and build some fences on the surrounding boundaries. These practices are done so the mud crab would not escape from inside the pond by digging their way through the flooring or the bound. In a year, you will be able to do around twelve to eight cycles if you use this practice. You need to fatten the mud crab until they reach suitable commercial sizing that people want which would be around 300 gr until 500 gr. 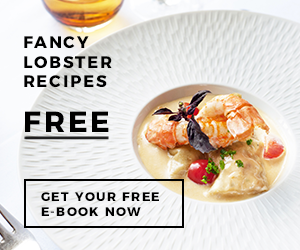 Furthermore as it is the fattening practice then you should also ensure that all of your mud crab has hard shell that people want from them. Those are several practice that people done on mud crab farming in India where it has become very popular business choice of some people. If you are interested, you might also want to do it.